Round 1 of GP Recruitment closes on Thursday 5th December at 5pm so you only have one week left to make that life changing decision. Go to the NRO Website to get your application in for GP Training in the North of Scotland. We guarantee, once you come here, you won't want to leave. The lifestyle and employment opportunities are second to none. Thinking of coming to Grampian for your GP Training? Have a partner also wanting to learn? Want to know what educational opportunities may be available to your family? Grampian has a strong educational tradition. Aberdeen City and Aberdeenshire Councils have produced this excellent guide to some of the learning opportunities available to you in Grampian. 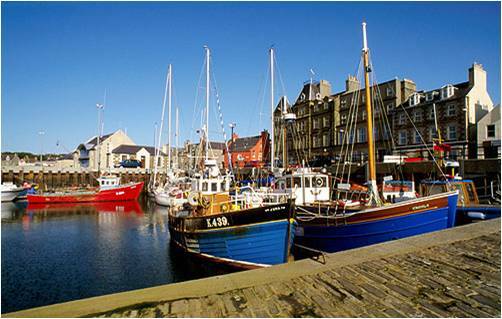 Thinking of applying for GP training in the North of Scotland? Have some questions? Why not ask our Director of General Practice, Dr Ronald Macvicar, or our trainees, David Lovell on the Grampian program or Kate Dixon on the Rural track Program? All three will be hosting a Twitter hour next Thursday 28th November, 7.30 to 8.30pm. “You’ll need to drink your tea faster if you’re going to be a GP!” - This was one of the first things my GP trainer said to me when I visited Portlethen Medical Practice for the first time. After spending six months working there I can see what she meant! However, I have become increasingly glad that this is the case. During my time there I was constantly presented with numerous new challenges many times a day, and it was great. North Of Scotland Expertise Goes East! Word of our innovative Rural Track Program is spreading fast! 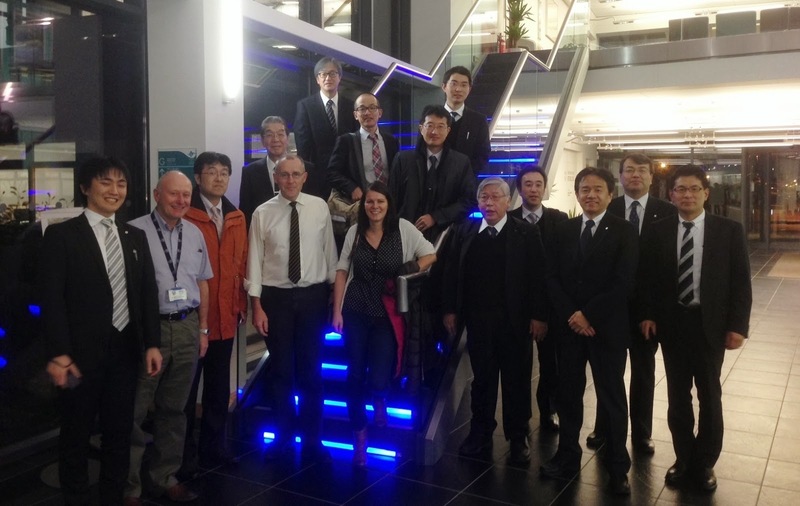 We are currently playing host to a group of Japanese doctors and health administrators who are visiting us to see what lessons can be learned from the way the North of Scotland tackles the delivery of healthcare to remote and rural communities. Our visitors are from the Japanese Association for Development of Community Medicine (JADECOM) and are visiting the Centre for Health Science in Inverness, Belford Hospital and the Fort William Health Centre. We have now finalised the rotations for all five of our programs for the August 2014 intake. You can see all the details on the links below. For more detail on what it is like to be a trainee on these rotations, go to our trainee blogs. Recruitment for August 2014 entry into GP Specialist Training is now open! So make the right decision and get your application in! 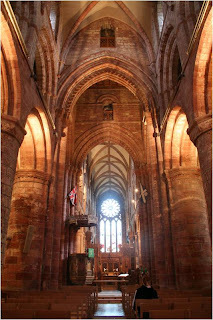 In the North of Scotland we can promise fantastic lifestyle opportunities whichever program you choose. Don't just take our word for it, read our trainees blogs to see what they say about their training and their lives in the North of Scotland. So take your first step on the ladder to the most rewarding career medicine has to offer- General Practice. For all you skiers out there! The recent cold snap has left enough snow for Cairngorm Mountain to start it's skiing season today. So if snowsports are one of your passions, why not move up to the North of Scotland where we have cornered the market. Where ever you are based in the North of Scotland (with the exception of the islands of course : ) ) you will have skiing pretty much on your doorstep. 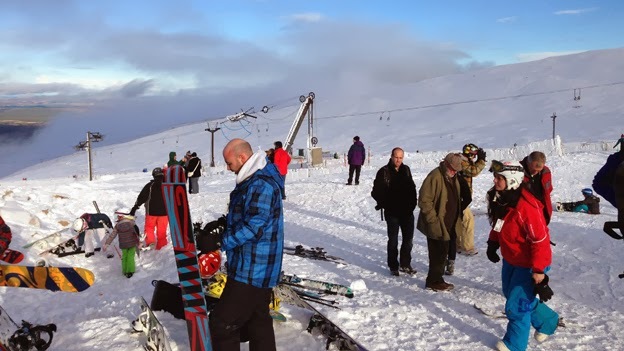 Oban and Fort William have Glencoe and Nevis Range ski areas within easy reach, trainees in Aviemore and Grantown have Cairngorm mountain just up the road whilst for those in Inverness it is an easy drive in under the hour. For those on the Grampian scheme, Glenshee and the Lecht are both within easy distance. Not familiar with Aberdeen? 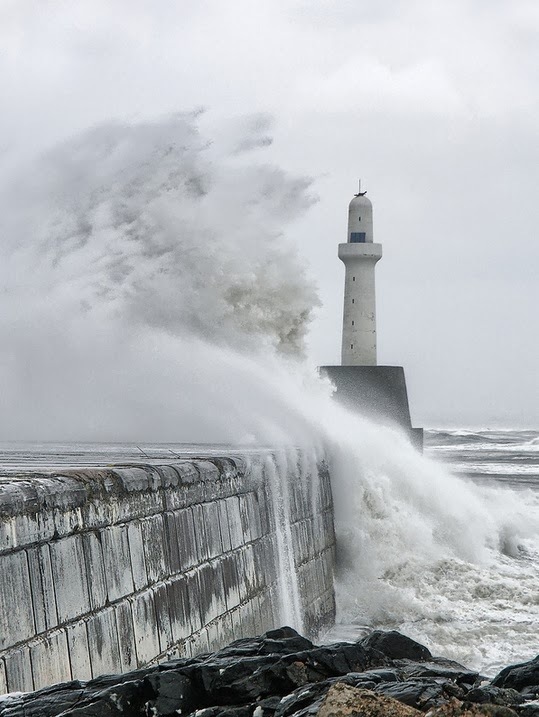 Want to get a feel for what Aberdeen is like? 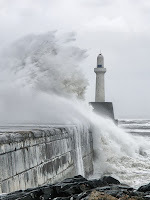 Why not watch the new series of "The Harbour" being shown on BBC Scotland at 7pm on Monday evenings. But beware, you might need a translator for some of the local dialect! Skills Scotland recently ran a careers day at the Aberdeen Exhibition and Conference Centre. The aim was to give school pupils an opportunity to look at career options. We are constantly trying to improve the relevance and educational value of the hospital aspect of our training schemes. Last year we introduced extra posts in both pediatrics and obstetrics & gynecology, these posts replacing general orthopedic posts. We have been working closely with the clinical supervisors in these departments to maximise the educational component in these posts and ensure the experience gained is particularly relevant to our GP specialist trainees. As part of this process we have been keeping in close touch with our trainees in these new posts and they have been giving us feedback on their experiences. Here is some of what they have been telling us! Katie Walter moved up to Inverness to do her GP training and is one of the many who have stayed here. Katie has written this article for our "Meet Some Real GPs" section. It is about what it has meant to her to train and then work as a GP in the highlands. Interested in coming to Orkney on our Rural Track and Grampian 4 Year Programs? Enjoy your music and culture? Fionn McArthur, one of Radio Orkney's presenters, has kindly written this article on some of the cultural opportunities on Orkney. The above quote comes from cultural commentator Francois Matarasso. 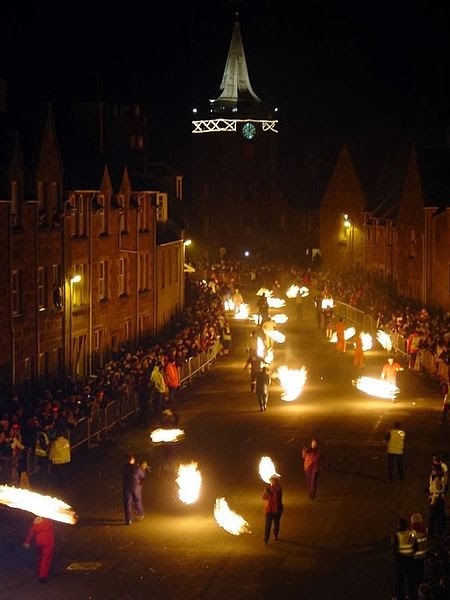 He was commissioned by Highlands and Islands Enterprise in 2011 to come up with a report looking at why Orkney’s cultural life is so vibrant, and what lessons other parts of the country might want to learn. 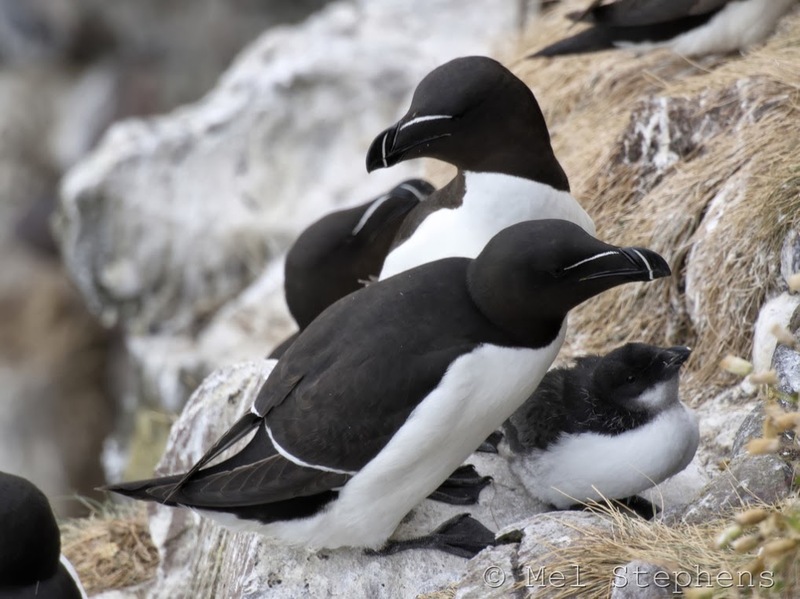 It came as no surprise to any Orcadian – either native or ‘adopted’ – that the islands were chosen to be the basis for such a study. Arts and culture are an integral part of life here, ranging from informal music-making in homes and village halls, to performances by some of the world’s finest classical musicians. The islands are a haven for artists, with the Pier Arts Centre playing host to some of the most gifted contemporary practitioners. Community drama is a mainstay of the winter months here, with highly polished productions from across the islands competing in an annual festival each February. The craft sector is a major local employer, with jewellery designers drawing inspiration from Orkney’s artists of the past who - thousands of years ago - left their mark in our native stone. Just as the successful applicants from last year start their GP training its time to start the whole process all over again! The dates for round 1 of recruitment are now available. From Saturday 4th January up to and including Saturday 11th January 2014. Places can be booked, on invitation, from 6th December 2013 once your application has been accepted. By 5th March 2014 - offers may be released early if the deaneries are able to do so. So why are we first for training in the UK? Well, as a GP Trainee in the North Deanery, you will be supported by our educational programme and will have access to a wide variety of experiences which will help you develop as a fully rounded GP. Our Caledonian 4 year program contains 3 rotations that spend the first year in Oban before moving up to Inverness for the remaining hospital posts. Your GP attachment will be spent in one of the practices attached to the Caledonian program. Lorn and The Islands Hospital is one of the rural general hospitals used in our rotations that offers a great training environment working directly with consultants. During your on call duties you are supported by nurse practitioners who are familiar with the local systems and environment along with direct access to your supervising consultant. Watch the short video below to get an idea of what its like and have a look at Mike McIvers blog, Mike is currently working in Oban as the first year in his 4 year program. 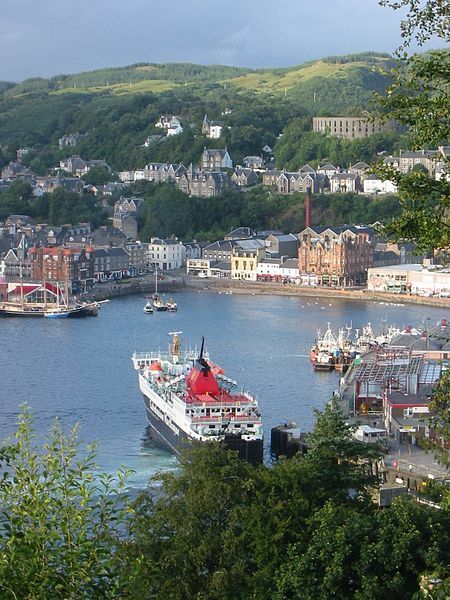 As well as providing a great training environment Oban is a great place to live. It is otherwise known as "The Gateway to The Isles" due to the ferry links it provides to both the Inner and Outer Hebrides. 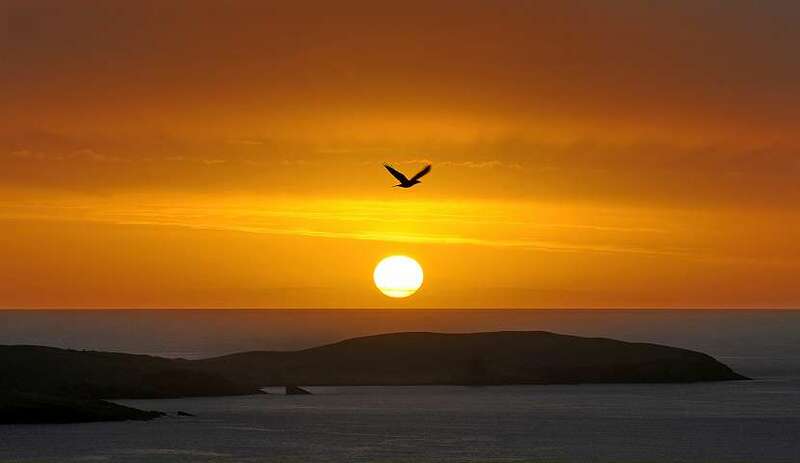 You have the opportunity to explore Islands such as Mull which is only 45 minutes away and Colonsay, Coll and Tiree which are only 3 hours by CalMac ferry. There are also the more local islands of Lismore, Kerrera and Luing that are just short hops from the mainland. If your interest is in water sports such as kayaking or sailing then Oban is the place for you, with a myriad of sea lochs and islands to explore. 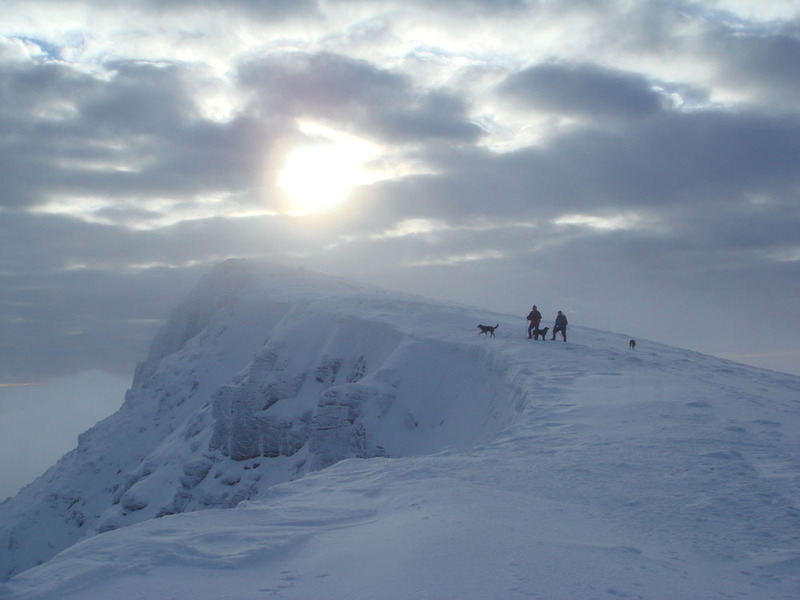 For lovers of the hills, there is a wealth of climbing and hill walking in the area with Glencoe just under an hour away along with the Glencoe ski area. More locally there is Ben Cruachan and easy access to the rest of the Central Highlands. 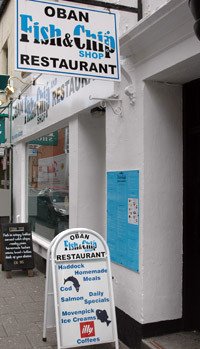 For the less adventurous, Oban has a host of sea food restaurants including the Oban Fish and Chip Shop provider of the "Best Fish and Chips in Britain" as voted by none other than Rick Stein. Also not to be missed is the Oban Chocolate Company on the Corran Esplanade, their cafe does the best coffee in town, not to mention the 20 different varieties of hot chocolate and some wonderful cakes! So why not come and taste life on the West Coast of Scotland with our Caledonian 4 year rotation. Don't just take our word for it, read Mike McIvers blog. There are still 5 posts available in our Rural Track Program, if you are interested in these then go to our trainee blogs and read about Kate Dixon and Catherine Brown's experiences of their first year in the scheme. They are in Stornoway and Shetland respectively. As soon as we have specific details of the rotations available we will post them on the blog but in the meantime you can go to our "Rotations" pages to get an idea of the posts we offer. 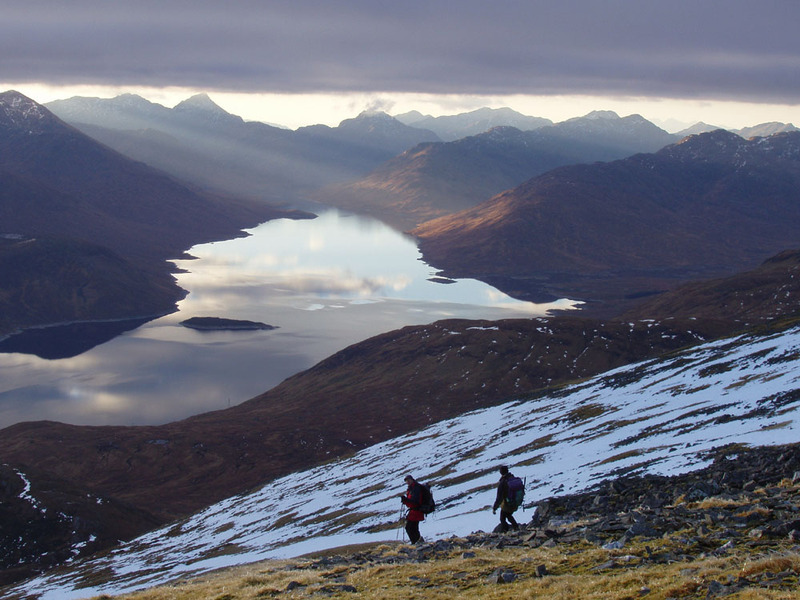 For the adventurous among you, Scotland, especially the North of Scotland has cornered the market in decent mountains, with 282 Munros (Mountains over 3000ft) and 222 Corbetts (Mountains over 2500ft) there is no end of terrain to explore. From Inverness you have easy access to the Northern Highlands and the Eastern Glens of Cannich, Affric and Strathfarrar. The Cairngorms are just down the A9. From Fort William and Oban again you have excellent access to the hills. For the climbers out there, why not work in Fort William with Ben Nevis on your back doorstep and Glencoe just down the road. Oban also gives quick access to Glencoe and the rest of the Central Highlands. So for those of you south of the border, why not move north and stop commuting up the M74? For those in the central belt of Scotland, why not move up to the center of the action? For those of you less familair with the geography of the North of Scotland we have created a map of all the hospitals used in our training programs along with all the training paractices linked to each of the programs, pink for Rural Track, yellow for Caledonian and blue for Grampian. Where possible we have also put links to the practice websites. One of the great advantages that comes with living in the North of Scotland is the access to the vast tracts of countryside that are on your doorstep. 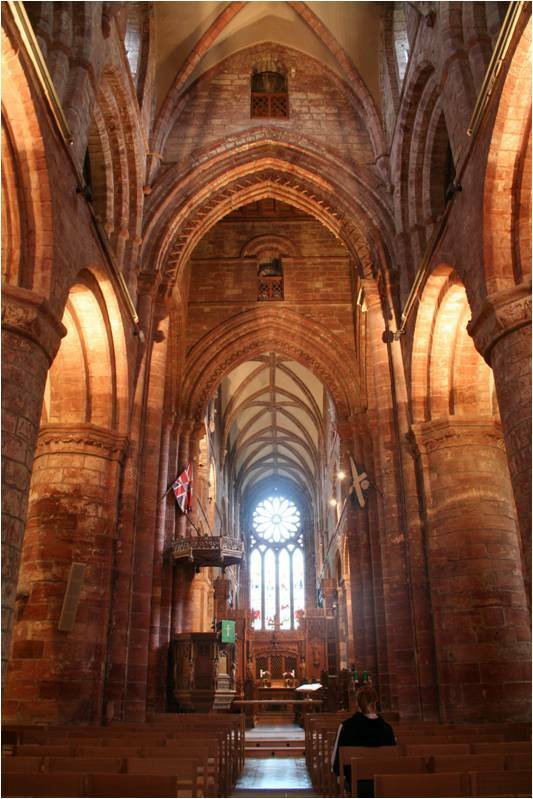 Both the Caledonian and Grampian areas are renowned for their countryside and forests. Orienteering is a sport that has massively increased in popularity over recent years. Among the orienteering fraternity the forests of Moray are well known for their quality. So much so that this year they play host to the Scottish 6-Days event and in 2 years time it is the World Orienteering Championships 2015. This will be only the third time that the world championships have been held in the UK. To get a feel for some of the areas around Inverness and Moray, have a look at the trailer video for the 2013 Scottish 6 Day below. In Grampian we offer a unique opportunity called the Career Start Scheme. It is a scheme that is run annually and offers our trainees the opportunity to apply for 1 year posts at the end of their GP Specialty Training. The posts are combined General Practice and Secondary Care and allow you to develop a special interest which you can then pursue alongside your career as a GP. A number of the GPs featured on the blog are graduates of the scheme. This programme has been running in Grampian for the past 8 years and it has proved to be very popular with the GP trainees using it as a stepping stone between training and a more substantive post. We will be advertising 7 posts to start in August 2013 with the following specialties. This is the only scheme of its kind in Scotland! 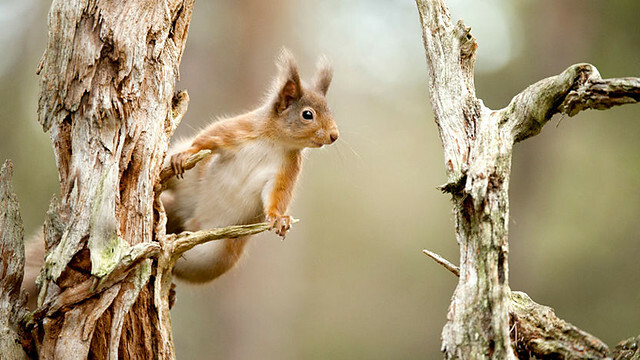 Have a look at this fabulous program on the ecology of the Scottish Highlands. There is some superb wildlife photography and it could all be on your doorstep if you come and train in the North of Scotland programs. The program is available on BBC iPlayer for the next 6 days. Follow the link below. Here in the North of Scotland all our 3 year programs are just about full however we will have spaces in both our Grampian and Caledonian 4 year Programs. Numbers are not quite finalised at this stage as Round 1 applicants still have until Mid-day 7th March to accept offers that are currently held. Programs will then be finalised by 14th March. Our four year programs offer excellent experiences and opportunities. You have the advantage of being able to take 4 years to sit and pass the MRCGP and the programs also offer great experiences in our Rural General Hospitals in the first year. Have a look at Mike McIver's blog about his first year in Oban.